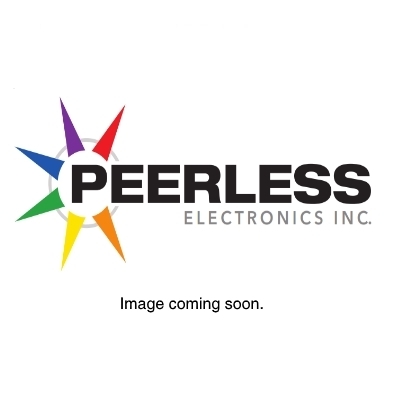 TD2420Q - RELAY - Peerless Electronics Inc.
Pricing shown is for available stock only. Found a better price? Request a quote.